Smoothies & Juices | Naturopathy by Savvas Ioannides N.D.
A tasty smoothie for those suffering from inflammatory conditions such as arthritis. Blend water and almonds for 60-90 seconds until very smooth. Add all other ingredients and blend all until smooth. 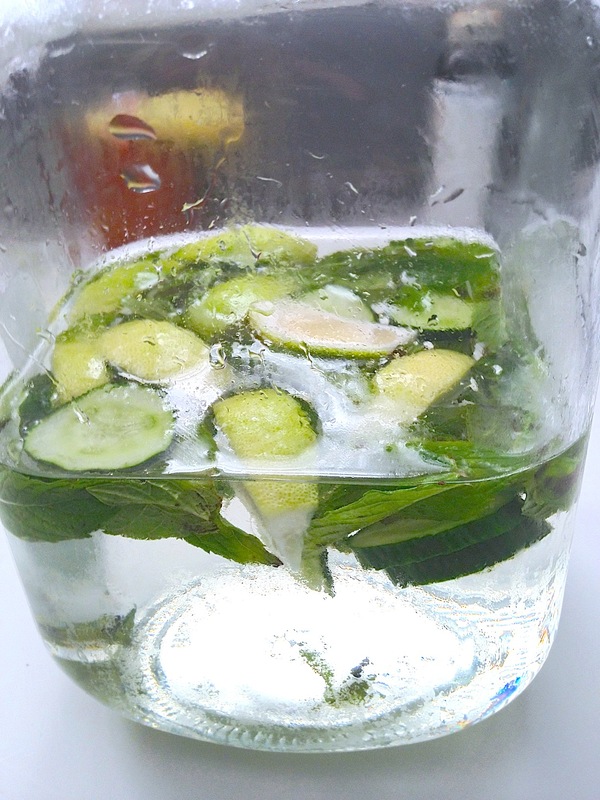 This refreshing absolutely delicious drink very suitable for the hot summer days takes only 2L of water, 1 lemon cut in pieces, 10-15 fresh mint leaves and 1 medium cucumber steep overnight in the fridge. 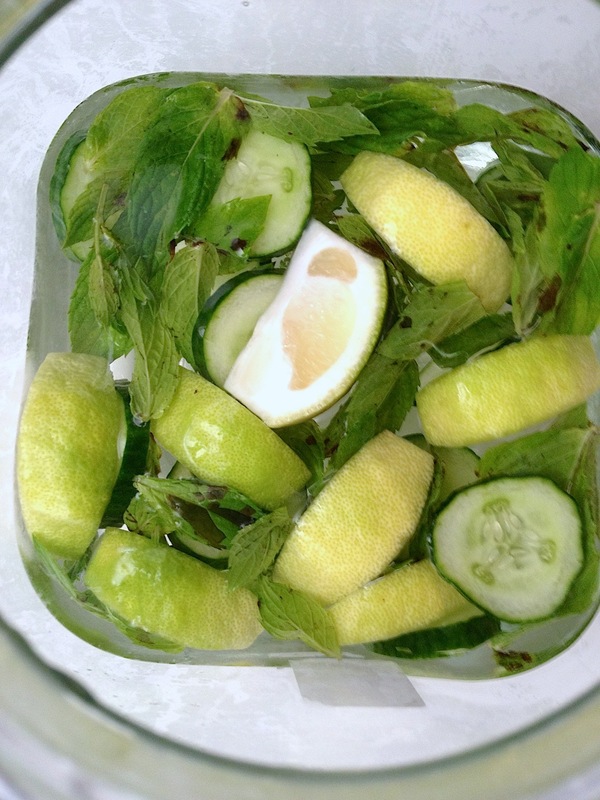 Drink and enjoy to your heart’s content while supporting your body’s own detoxification processes. Start a green smoothie today: here is how! 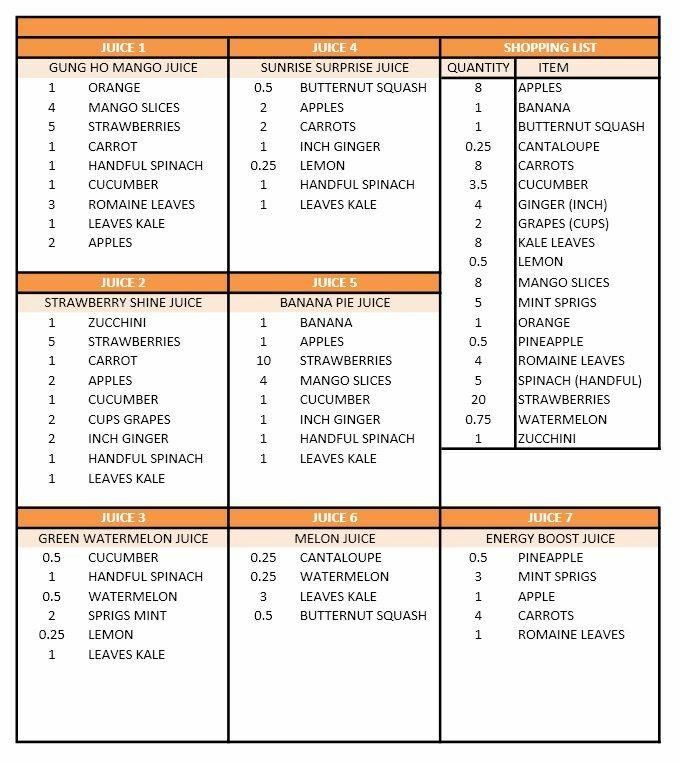 Put all these ingredients into Blendtec by starting with the soft juicy ones. Enjoy! Any other recipes that you have used please do share them in the comments below. 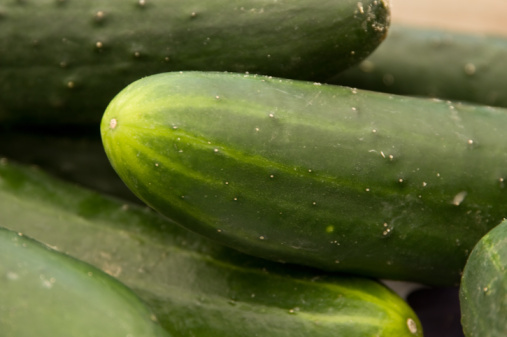 Cucumber contain 96% water making them ideal for juicing. They also contain vitamin C, A, K, and the minerals silica, calcium and potassium. High in lignans (lignans reduce the risk of oestrogen-related cancers such as breast, ovary, uterus and prostate). Detoxify and cleaning; great for inflammatory conditions and weight loss. Hydration because of its water and electrolyte content. 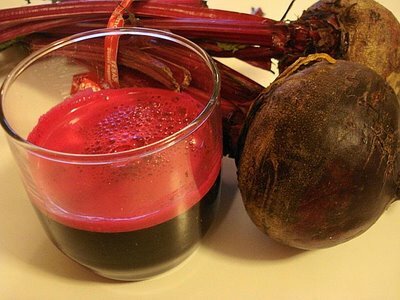 It contains nitrate that the body converts to nitric oxide, which dilates the blood vessels increasing blood flow to your muscles, which increases your stamina, strength and speed plus you don’t need to buy expensive pre-workout supplements. It also contains the 20% fibre (RDA), 127% Vitamin A (RDA) and 50% Vitamin C (RDA) and other minerals that are anti-cancer. A Superfood indeed!